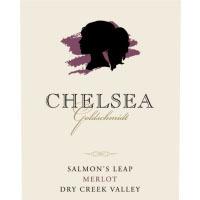 Nick Goldschmidt loves to make wine from Dry Creek. In an area known for great Zinfandel and Sauvignon Blanc, Merlot from Dry Creek can equally impress. 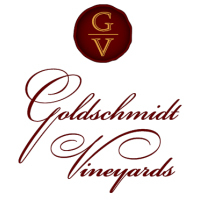 Nick Goldschmidt sourced the fruit for this delicious wine from vineyards located near his residence in the down valley area. The valley’s river soils provide just enough water retention to ward off dehydration but not enough to permit the vigorous Merlot variety to over-produce. Cane-pruning further ensures desired sugar and tannin levels. Purple hue and purple middle. Lovely fresh blueberry and red cherry aromatics with a little mocha and white pepper. The mouth is cola and darker fruits such as blueberry and black cherry. Great ripe and supple tannins. Nice structure and a finish that is round and full.